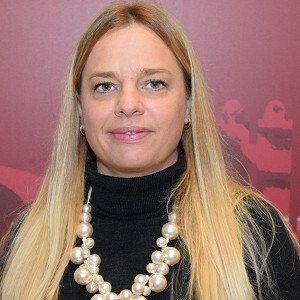 Dreamland – the heritage theme park in Margate, England – has confirmed the reappointment of its former chief executive officer Eddie Kemsley to the same position, two years after she left the business to take over at Kidzania London. Dreamland has struggled financially in recent years, with the park falling into administration in May 2016. 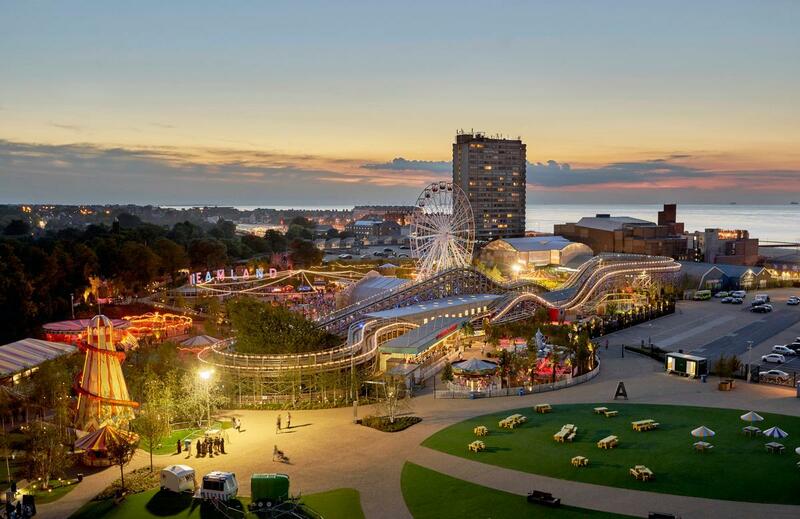 Since then, the park has benefited from substantial investment from its owner, Sands Heritage and now includes not just the theme park, but also a roller room and diner, 1,000-person capacity music venue (Hall By The Sea), a children’s soft play centre (Octopus’ Garden) and a seafront pub (Cinque Ports). 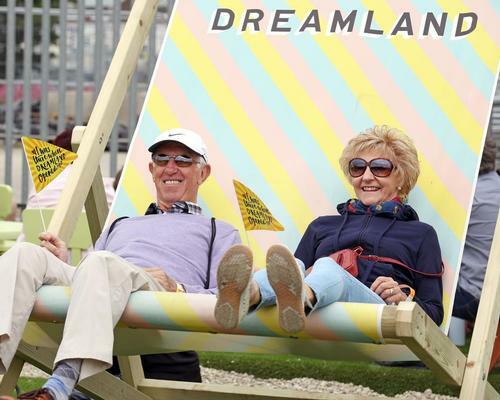 Dreamland now touts itself as a "world-class visitor attraction, offering all the fun of the festival for the whole family", with vintage rides, pop-up entertainment, art installations, eclectic street food and a year-round programme of live music and events. "I look forward to working with our talented team here, and partners across the UK, to further the park’s reputation as one of the industry’s most exciting visitor attractions and events venue," said Kemsley. 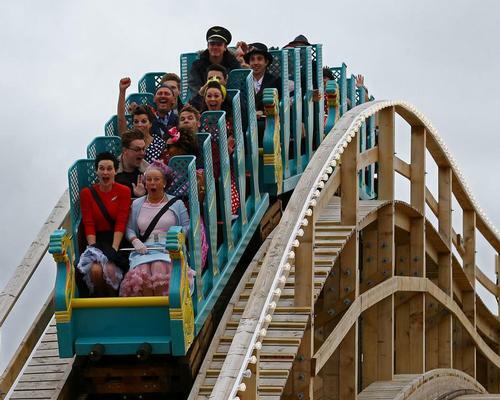 The vintage theme park Dreamland that was restored and reopened on the British coast in 2015 is undergoing further improvements this off-season. 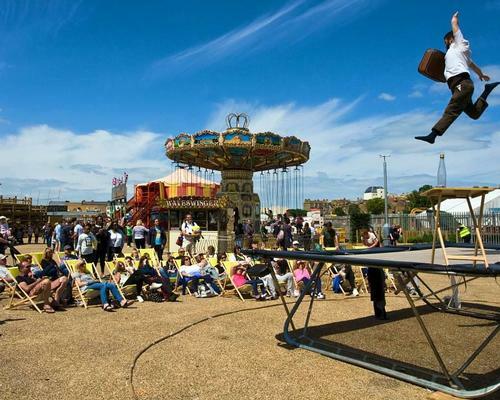 Despite its financial woes, things are looking promising for Margate's Dreamland, with the heritage theme park in the UK drawing record attendance for a single day earlier this month. 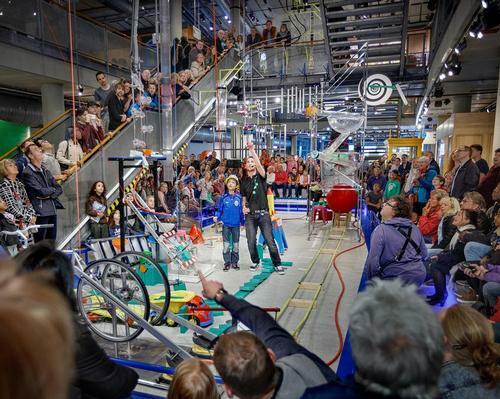 Troubled heritage theme park Dreamland has been placed into administration after a tough opening year. 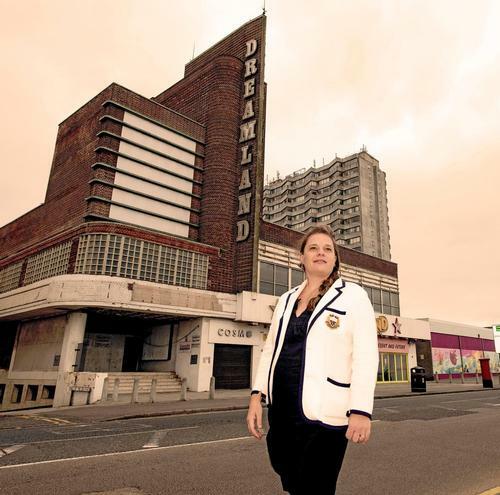 Following an 11-year campaign to save a heritage theme park in Margate, Kent, UK, Dreamland has finally reopened its doors to the public, reimagined and ready to welcome a new generation of visitors to the vintage attraction.